Ice Cold Whisk(e)y, that is. If your SOMA startup doesn't offer this employee benefit, I suggest a Lysistrata-style boycott. 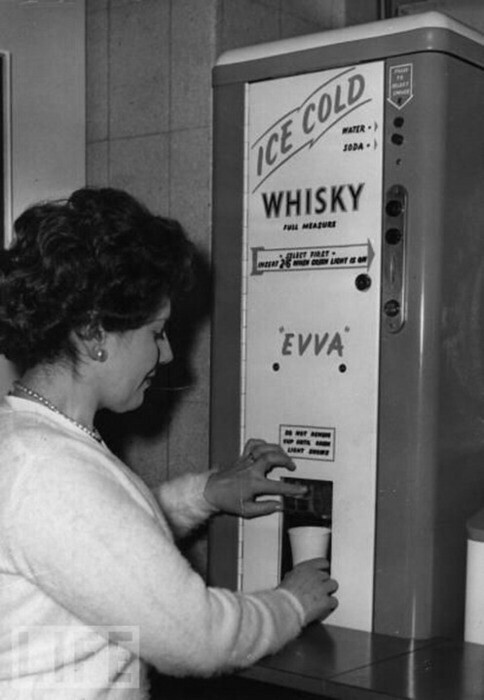 No more widgets and doohickeys, no more ones and zeros, no more Flappy Birds or Pivoting Paradigms until San Francisco techies get their Bulleit dispensers! !